Ridgemont is a distinctive pattern that celebrates visual interest and textural contrast. 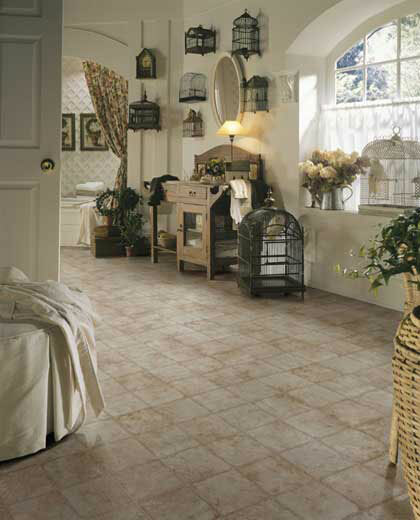 Ridgemont displays the use of rustic slate in a 7.2” tile layout. Its colors will blend with any interior for many stylish possibilities.